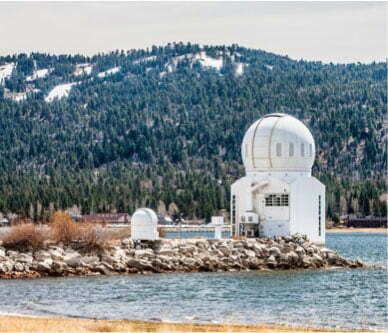 Big Bear Lakefront Cabins is Southern California’s best-kept secret. 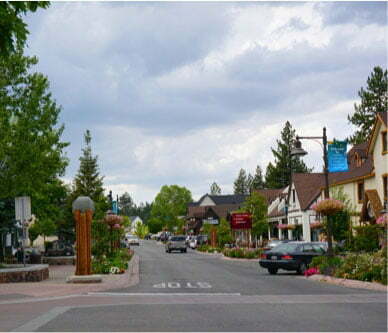 Located in Big Bear Lake, California, we have the most beautiful, peaceful setting for a Big Bear vacation. 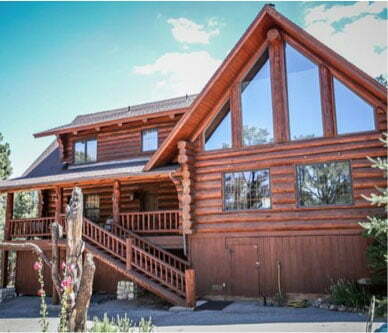 If you’re looking for Big Bear cabin rentals and vacation homes, we have them all. 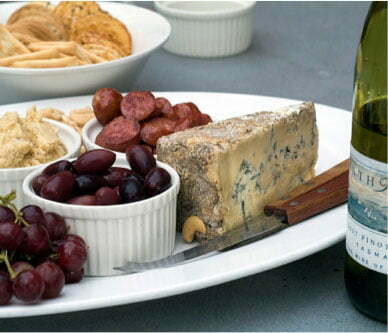 We can get you in a lakefront cabin or a ski slope home for a competitive price with all the amenities. 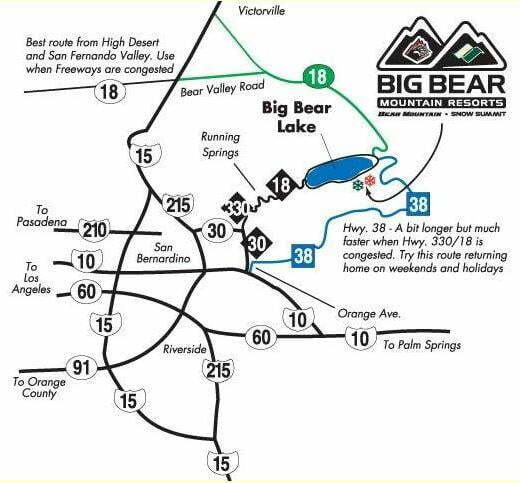 Please browse our homes and cabins to find the perfect choice for your stay in Big Bear Lake!